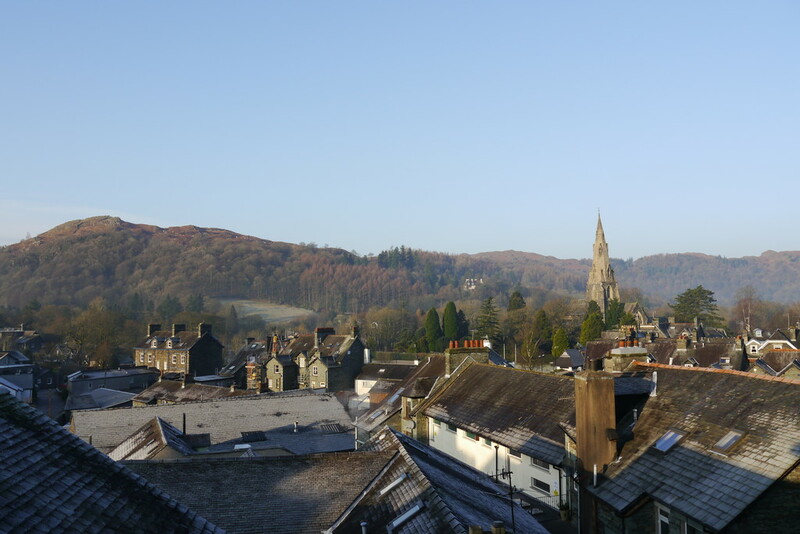 Situated in a central position in the town adjacent to the main car park, Ambleside enjoys excellent all year round visitor trade and the premises boasts one of the finest views in the town, with endless fell and country walks from the doorstep. 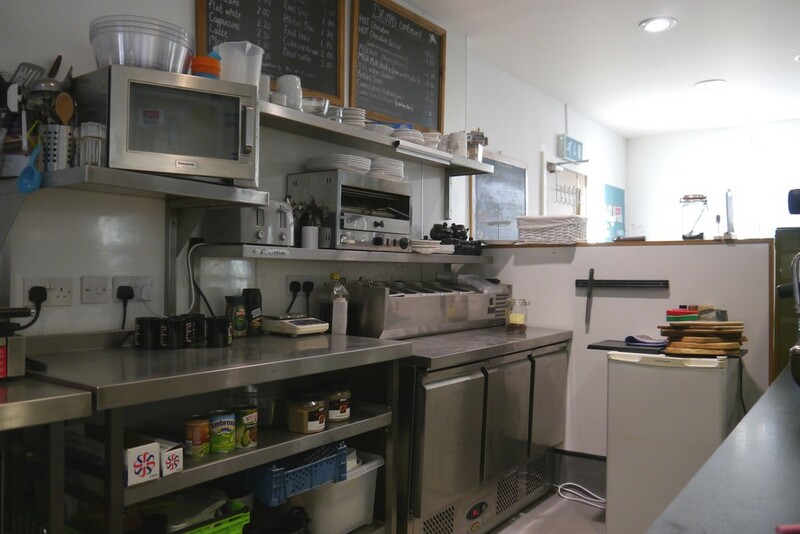 An ideal business opportunity to acquire the café/premises on a Leasehold basis. 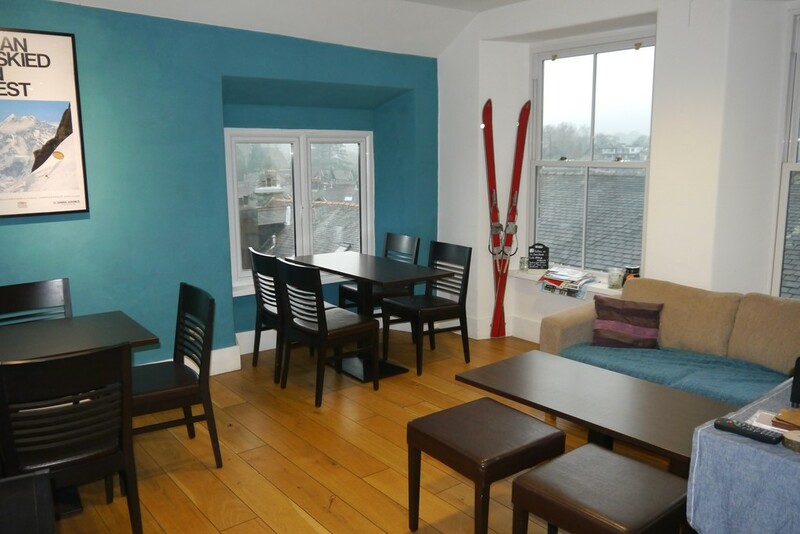 Situated in an ideal central location within a substantial Lakeland building above Adventure Peaks outdoor shop and Ambleside Climbing Wall. 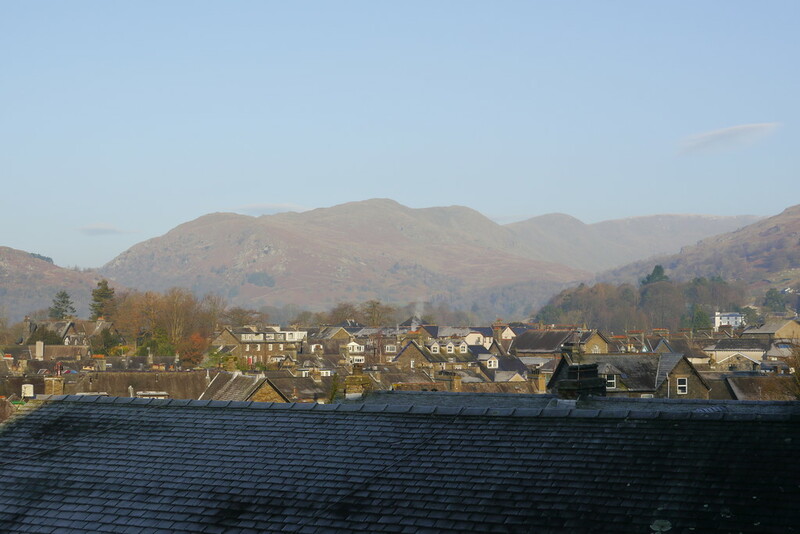 Occupying 576 square feet of the second floor which provides an excellent space with spectacular views toward Fairfield Horseshoe and Loughrigg, whilst also allowing clients an internal view of the indoor climbing wall through glass viewing panels. 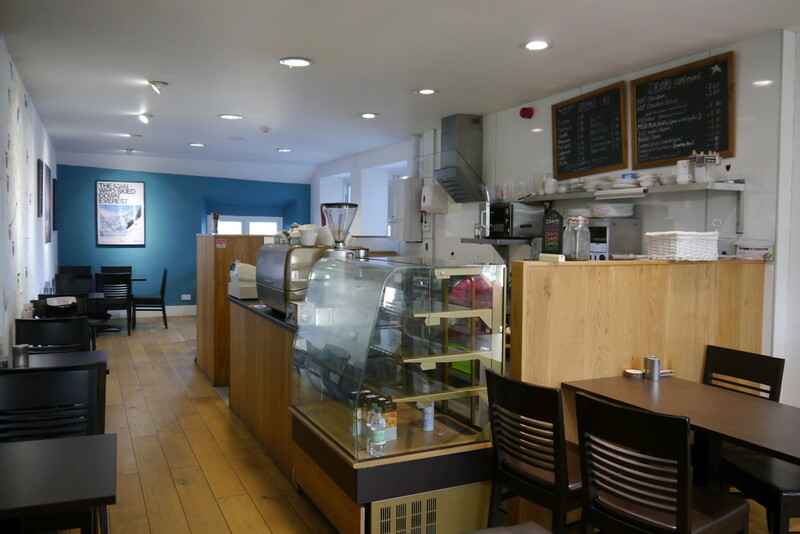 Occupying the second floor of this substantial Lakeland building, the café is a light and airy triple aspect room with covers for approximately 34 people. 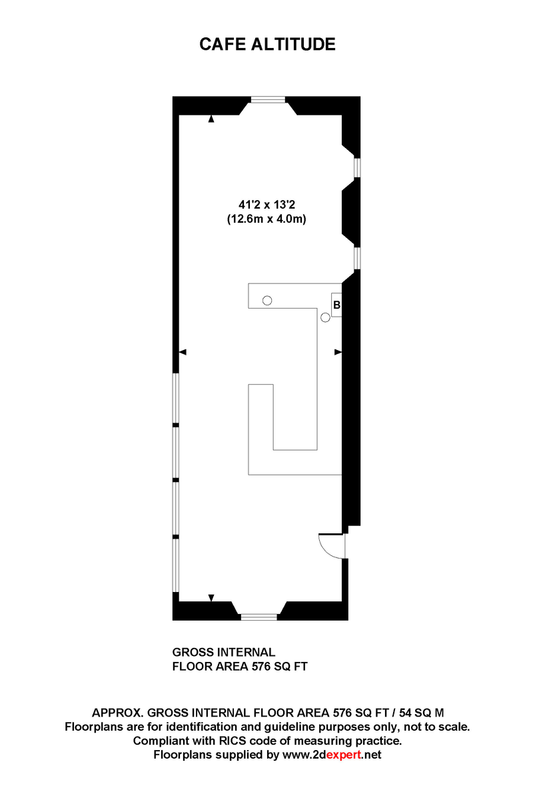 Enjoying an excellent open plan layout including a fully equipped kitchen/counter with industrial appliances; including two stainless steel sink units, oven, grill, dishwasher, microwave, extractor, state of the art coffee machine and refrigerated display cabinet. 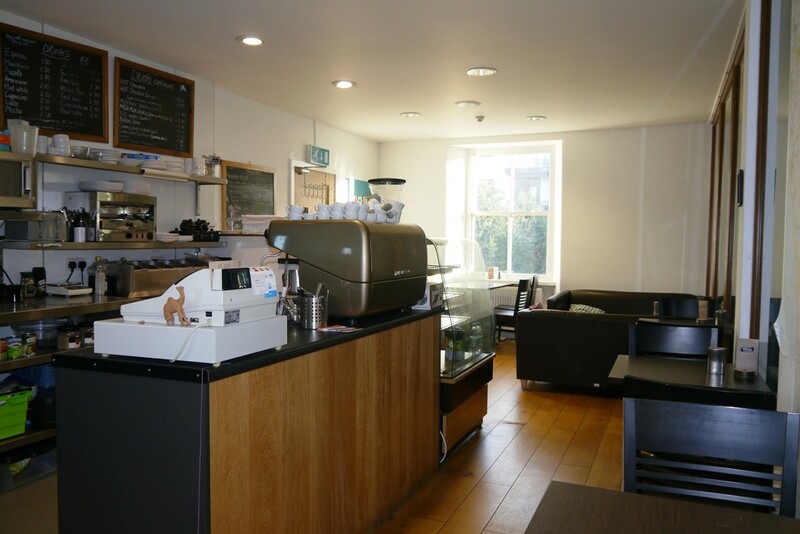 The café itself has an attractive and easy to maintain oak floor and enjoying stunning views. Well laid out seating for both couples and groups incorporates both formal seating and sofa areas. 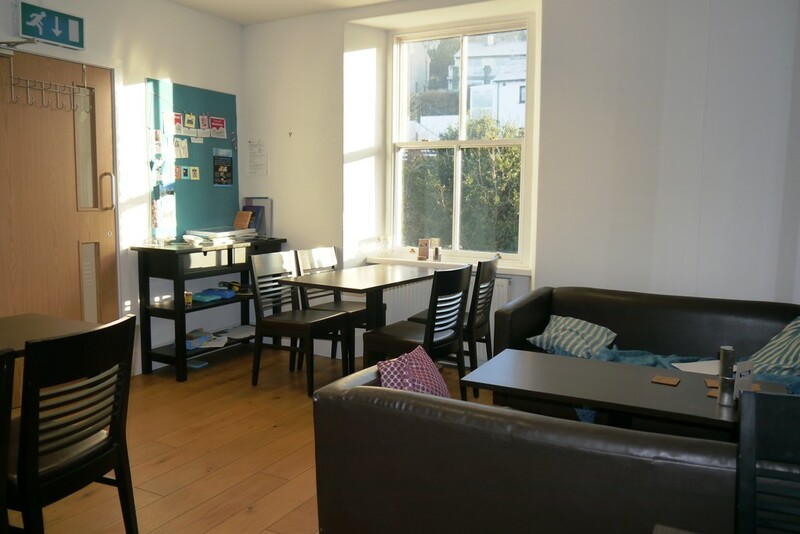 The premises have access to shared toilets located on the second floor which the tenant will be responsible for cleaning. 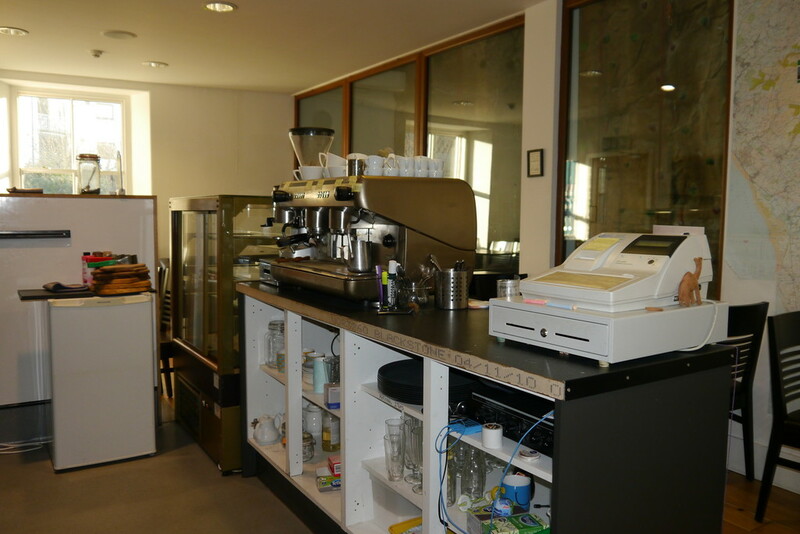 There is also an additional useful store room on the third floor of the building. 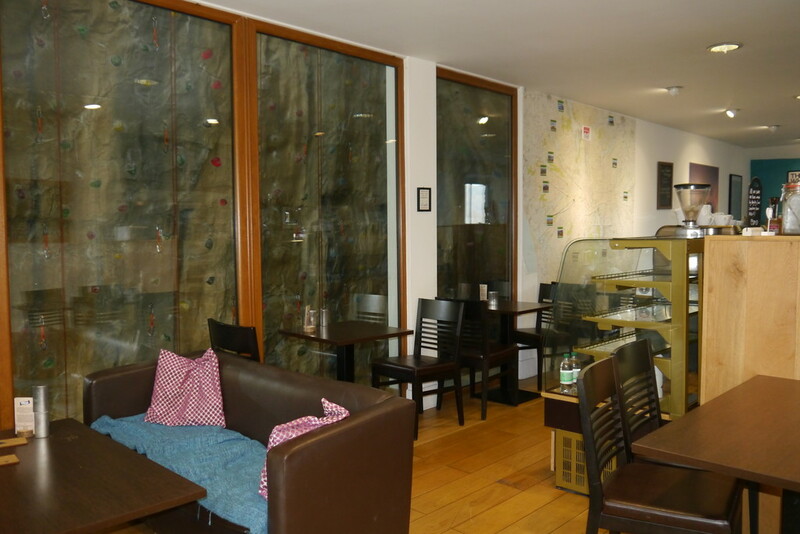 There is also an established website under the Adventure Peak umbrella, which is www.amblesideadventure.co.uk, and has previously had excellent reviews on TripAdvisor. Mains water electric and drainage. Separate electric billing. Leasehold. Flexible lease terms to be negotiated with a rent of £8,000 per annum including VAT, also to include water and business rates.